We are delighted to confirm the launch of two new Kingsley Park partnerships, designed, as ever, to afford our supporters the chance to become involved in all the thrills of owning and racing racehorses at a fraction of the cost of sole ownership. The Kingsley Park partnerships have a track record both of achieving success on the racecourse for our partners and in offering those who invest in shares excellent value for money. And, crucially, partners of the Kingsley Park partnerships benefit from the fact that all such partnerships are underwritten by Johnston Racing, and that partners will never be asked to contribute any more than the sum to which they agreed at the outset of the partnership. NEW! KINGSLEY PARK 14 – NOW FULL! Due to the popularity of the Kingsley Park partnerships and their success, we are pleased to announce the launch of Kingsley Park 14. The Kingsley Park 14 partnership will consist of 20 shares in three yearlings who will race for the partnership in 2019 and 2020. A share can be purchased either by paying £6,750 up front or by paying a deposit of £3,350 with six, monthly installments of £650 to follow. A second payment of £1,600 for each horse taken into the second year of the partnership would then have to be paid in November 2019 (or a standing order for 12 monthly payments of £145/horse). NEW! KINGSLEY PARK 12 – Ready To Run — NOW FULL! Kingsley Park 12 – Ready To Run is designed to do what the name suggests. Two horses will be bought at the Horses-In-Training sales with a view to running for the partnership between December 1, 2018 and the end of November 2019. Twenty shares will be available, each at a cost of £4,750, or £5,150 if following the installment option. At the end of the partnership period, the horses will be sold and the proceeds applied to the partnership account and distributed to partners. We are excited to confirm that the two horses allocated to our new ‘Ready To Run’ partnership are Winged Spur and Galitello. 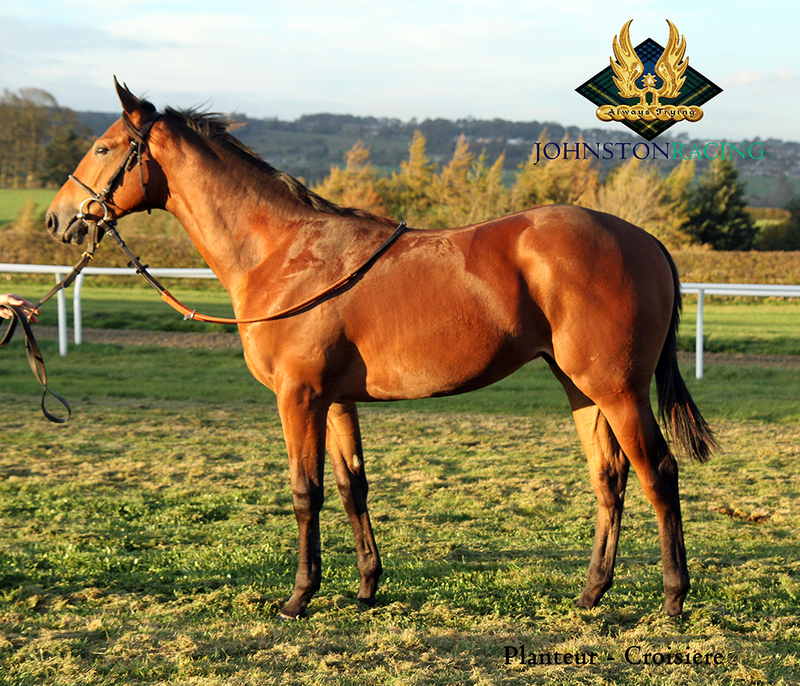 Winged Spur is a three-year-old filly by the Derby winner, Motivator, out of the Mark of Esteem mare, Mark of An Angel. Racing for the Kingsley Park Owners Club this season, she has won four of her 16 starts, winning in handicap company at Ripon (twice), Bath and Redcar, over distances of a mile and a mile and a quarter. She has also been placed second twice, and third twice, this year. Her latest win, on October 6, when she drew clear of 14 rivals to win by almost four lengths at Redcar, saw Winged Spur’s official rating rise to 82. Looking at her pedigree, there’s every chance that she will stay further. Her sire, Motivator, not only won the Derby and the Dante Stakes, he has also produced the mighty Treve, twice a winner of the Prix de l’Arc de Triomphe, and a decent stayer in the shape of the Doncaster Cup winner, Pallasator. 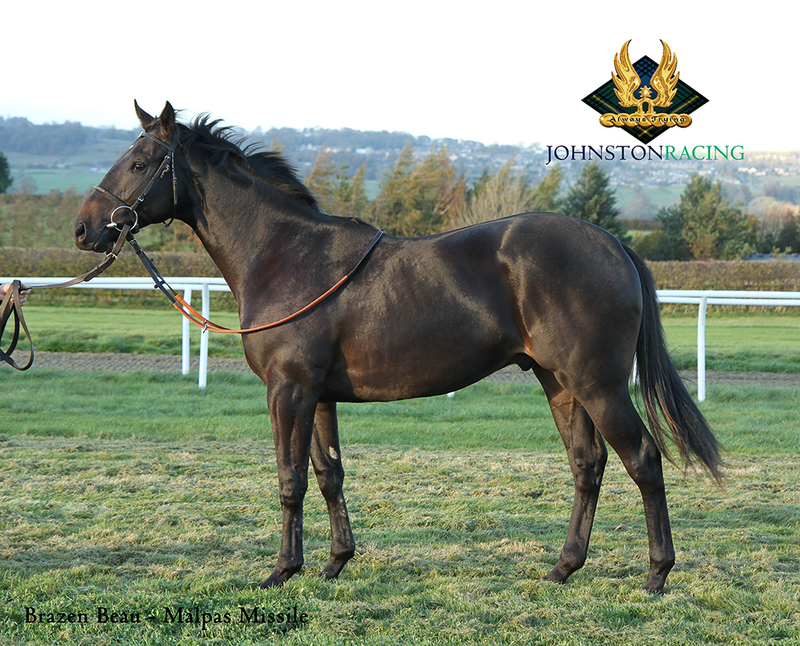 Mark of An Angel raced only four times in Ireland, but was Group 3 placed at Leopardstown as a juvenile. Her 2013 foal, Queen Blossom, won the Group 3 Park Express Stakes over a mile at The Curragh as a three-year-old before going on to land the Grade 3 Santa Barbara Stakes at Santa Anita earlier this year at five. Galitello, as a yearling, was allocated to the Kingsley Park 6 partnership. An Intello colt out of the Daylami mare, Coventina, he was gelded last summer and only made his racecourse debut at the end of September, towards the end of his three-year-old season. Third on two of his three starts this autumn, Galitello clearly stays a mile and a half already. Yet to make his handicap debut, he will hopefully start on a reasonable handicap mark and hopes are high that he will be able to build on the promise of these early runs. Intello was trained in France by Andre Fabre. A son of Galileo, he was third in the Poulains, first in the Jockey-Club and third in the Arc behind Treve, on his sole start over a mile and a half. He already has a Group 1 winner to his name in Intellogent. Coventina was a dual scorer for the late John Dunlop, winning over two miles at Newmarket as a three-year-old. In the paddocks, she has produced six winners, including the Kingsley Park winner Celestation and the November Handicap winner, Conduct. 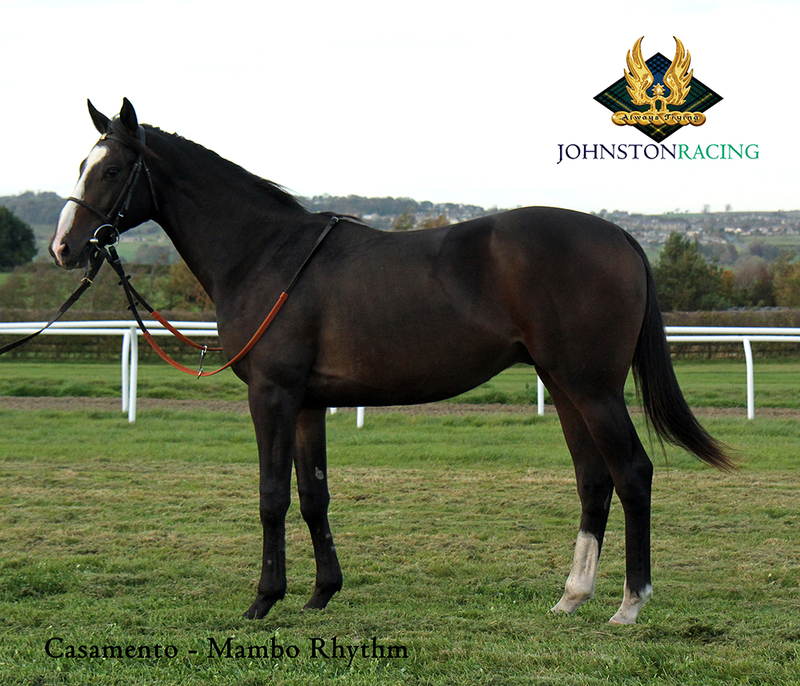 Both horses were acquired by Mark for the partnership at the recent Horses-in-Training Sales. For all new partnership offers, partners will, as ever, be given the opportunity of attending annual meetings of the partners and, in KP11, 13 and 14, of participating in the naming process. The partners will also become members of the new Kingsley Park Owners Group, which will lease and race a number of horses in the Kingsley Park colours on a no cost, no income basis. And, of course, as with all MJR clients, any veterinary costs associated with KP partnership horses will be included in MJR’s daily rate of training fee, so partners are protected from any unforeseen costs. To register your interest or secure a share in any of our in-house partnerships, please email us at: partners@johnston.racing or call us on +44 (0) 1969 622 237.